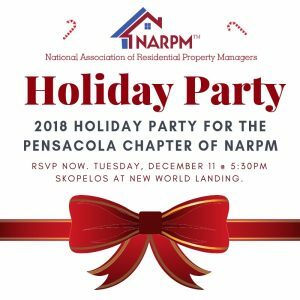 Help us celebrate 2018 by joining us for another fun filled evening at our annual Holiday Party. We look forward to seeing you there! RSVP is required by Friday, November 30, 2018. You must RSVP on the website! There is no charge for this event, however, RSVP no shows will be billed $35. Please let us know if you have any questions. Bring cash or canned item to donate to Manna Food Pantry!